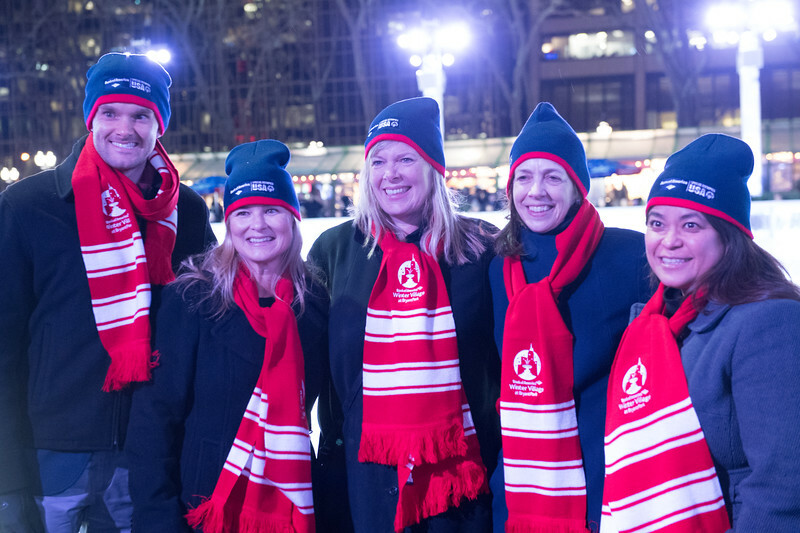 Bank Of America Winter Village Skating Showcase. Bryant Park. New York, NY. January 27, 2017.